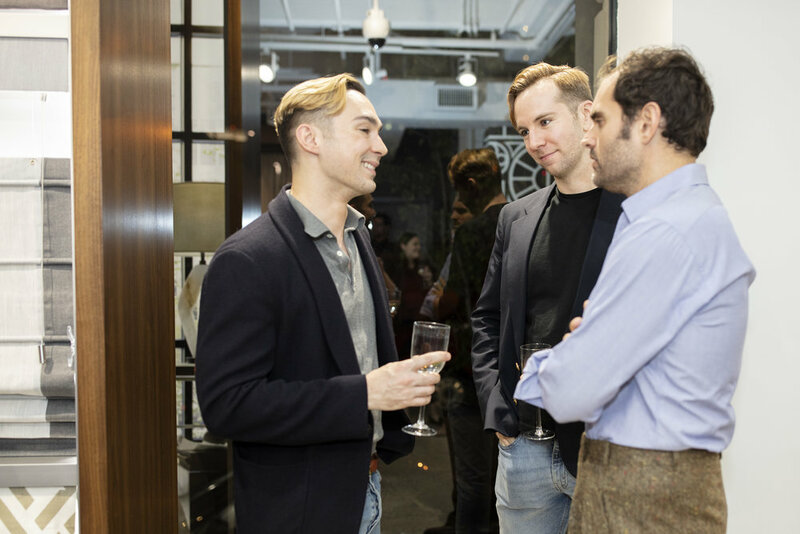 ELLE DECOR joined The Shade Store in a special celebration of the company’s 65th showroom nationwide in the lively neighborhood, of Dumbo, Brooklyn. Whitney Robinson co-hosted an exciting evening reserved for The Shade Store’s top leadership and distinguished New York designers. Together, we broke in the new space over lively tunes, tasty bites and flavorful cocktails. Design enthusiasts across the nation took an inside-peek into the new DUMBO digs through a special Instagram Takeover conducted by Benjamin Reynaert.